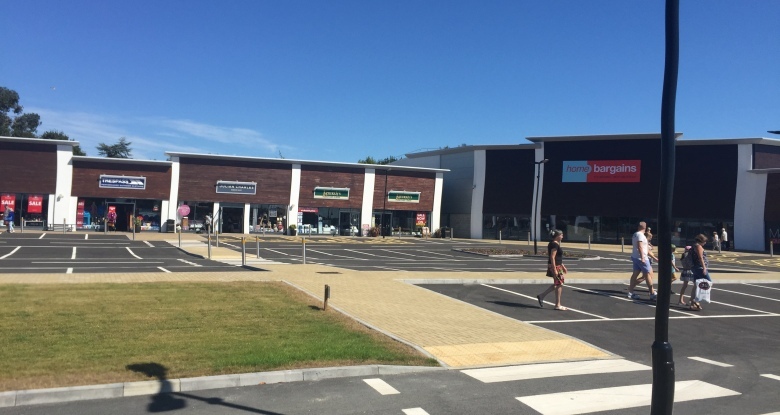 Acting as Project Managers and Employers Agents on behalf of AEGON UK Property Fund Limited, Spring and Company Limited oversaw the completion of the first of three phases at Clacton Factory Outlet, Clacton on Sea. 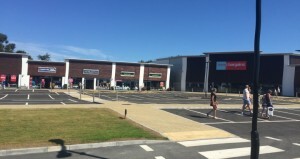 The Phase 1 Works consisted of the part demolition of an existing retail outlet to allow the construction of a new central car park to serve a new 18, 500ft retail unit for Home Bargains. Works included liasing with Essex County Council to form a new vehicle access point of the public highway, infilling two existing underpasses and the construction of two new pedestrian street crossings linking both sides of the factory outlet together.